This gem of the Ice Age is brighter than ever in the Mojave Desert on the northern fringe of Las Vegas. Officially on my 2018 Places to Visit. The monument is 35 square miles and stretches along US Highway 95 north of Aliante and Centennial Hills to Creech Air Force Base. If you can’t take a long walk, take a short one. (Vegas is an incredible hub for state and national parks, recreation areas, and national monuments. But few are closer to town as Tule. 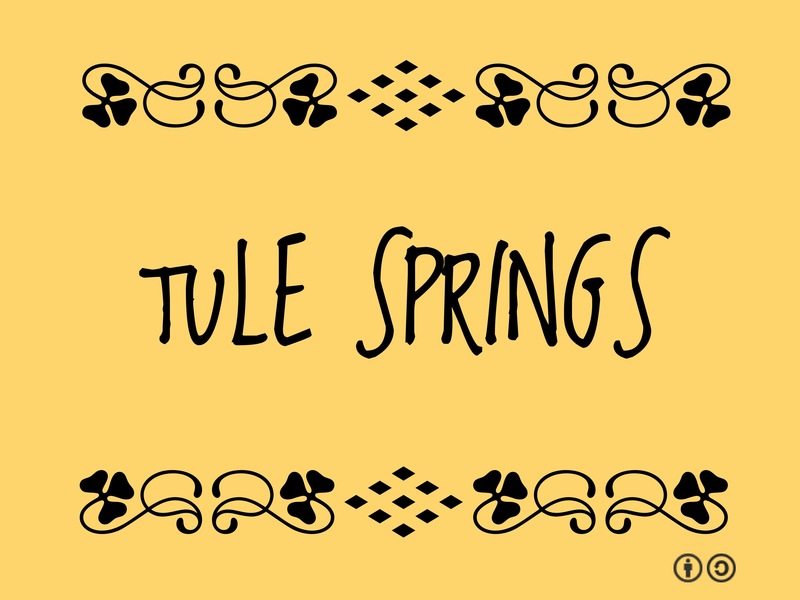 Because Tule Springs is a new park, there is no visitor center, facilities or parking areas. 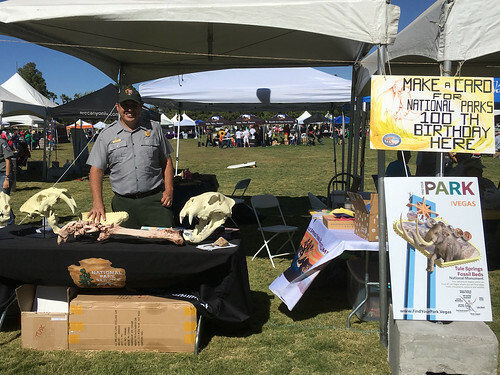 Right now to access the park, people can park on nearby public roads in the cities of Las Vegas and North Las Vegas, and they can enter the monument on foot. Federal regulations prohibit off-roading in the park. Vehicles are only permitted on approved roads and only when the vehicles are properly licensed for street use.